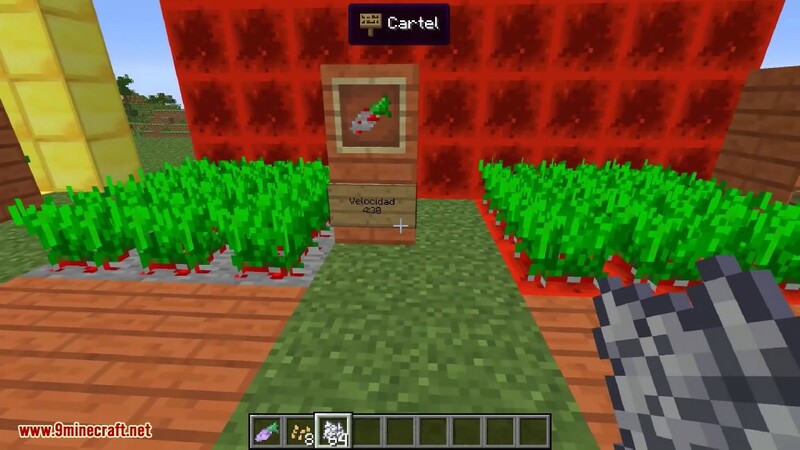 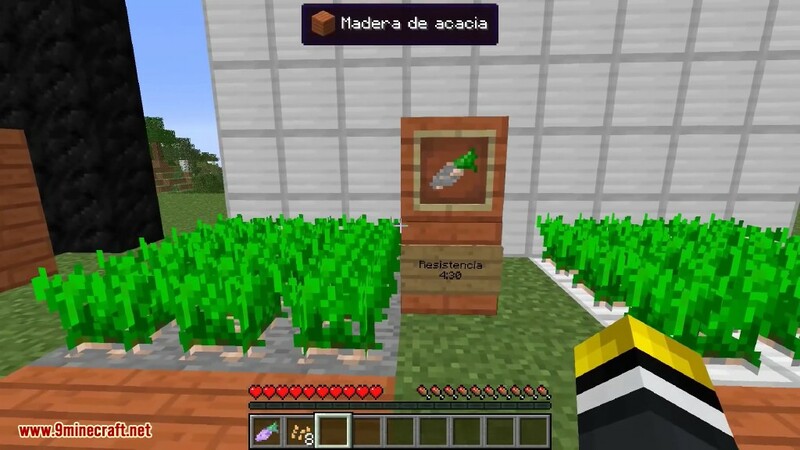 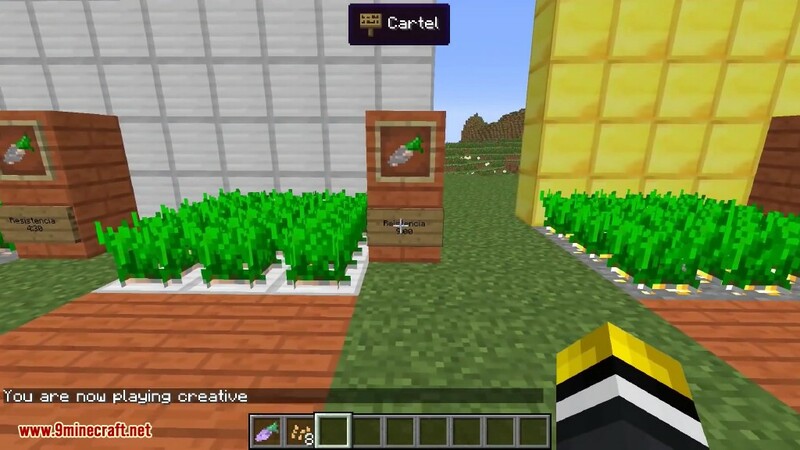 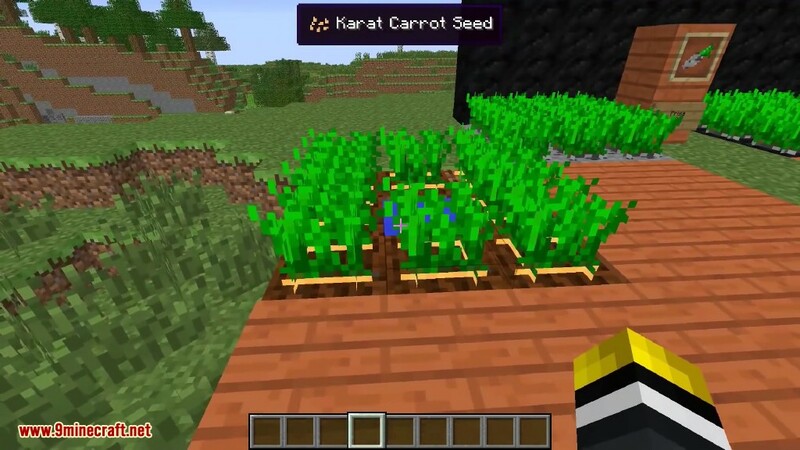 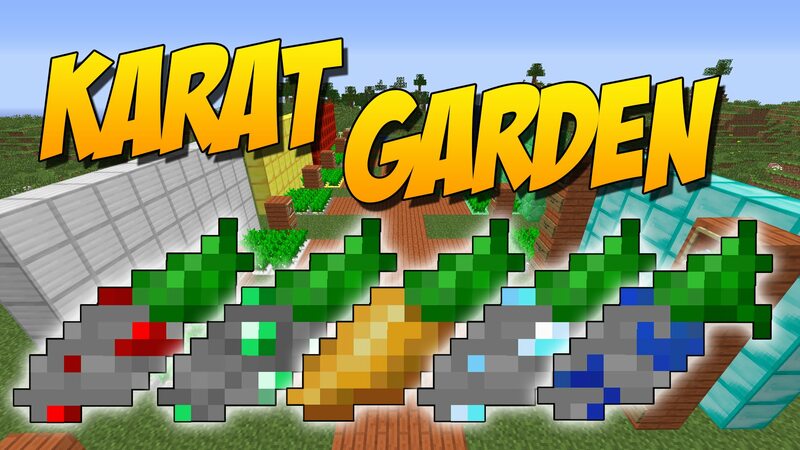 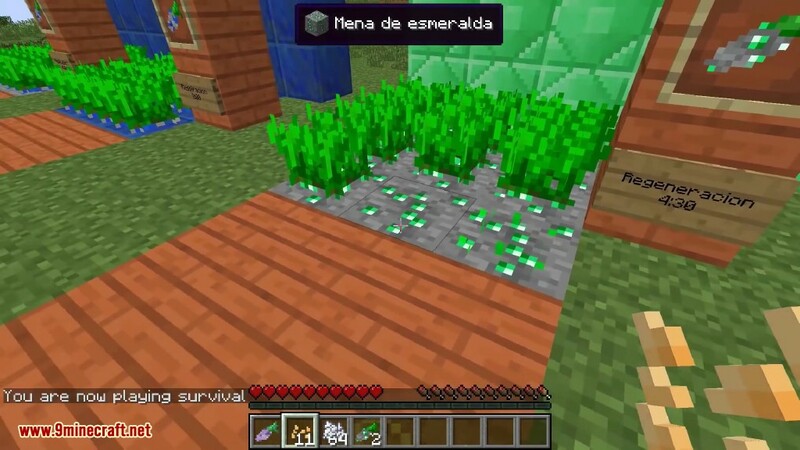 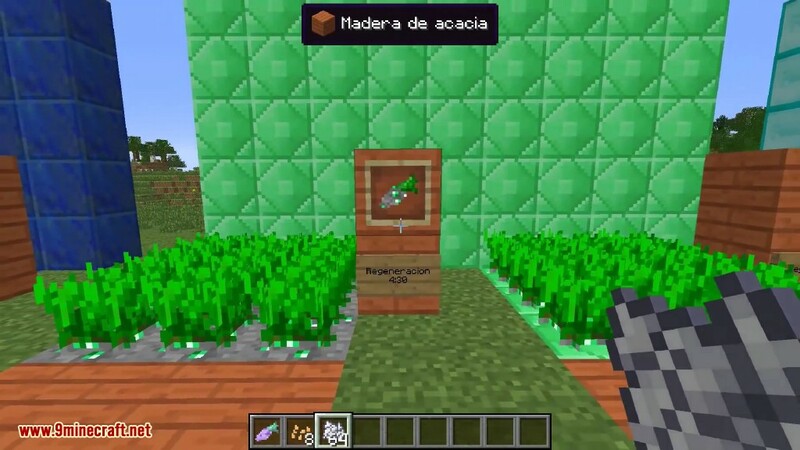 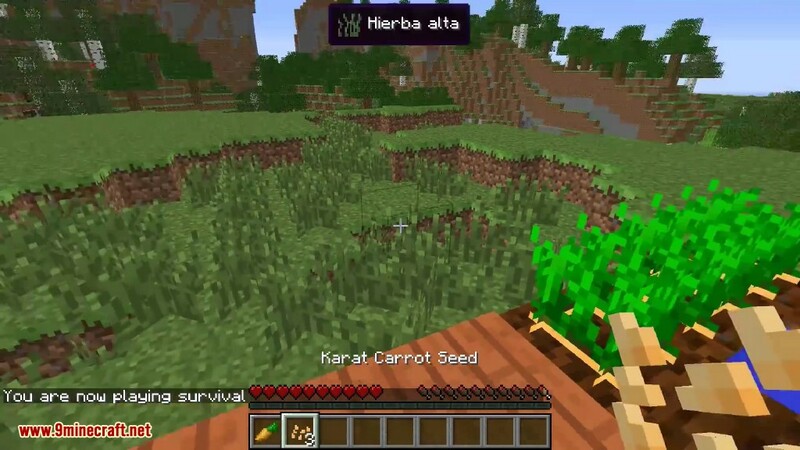 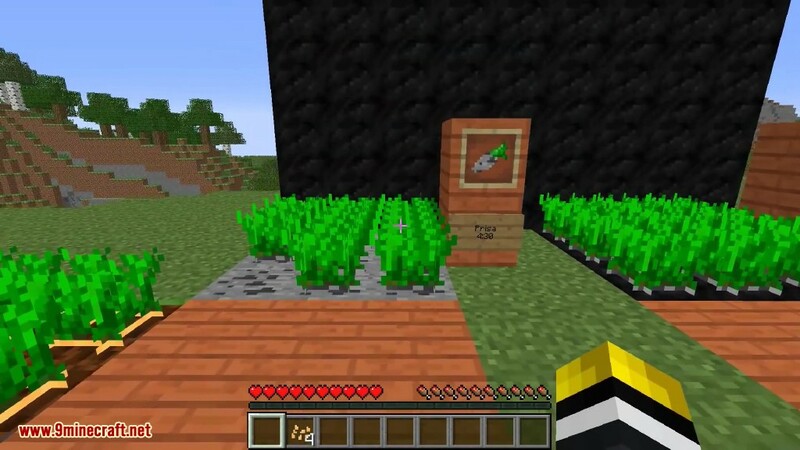 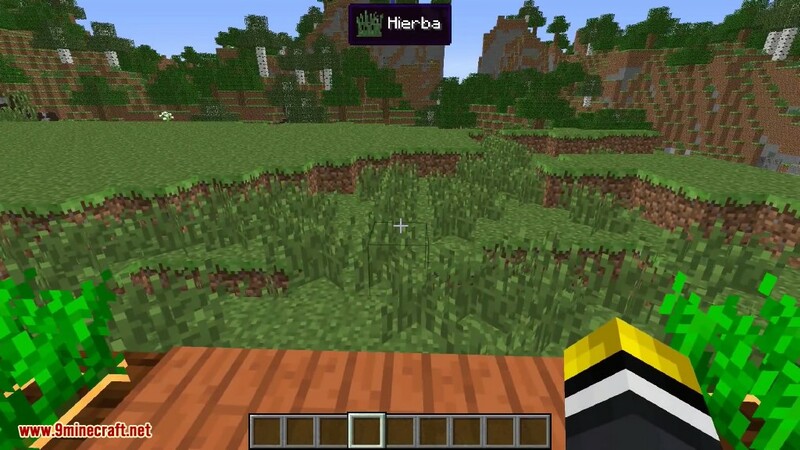 Karat Garden Mod 1.12.2/1.11.2 adds different karats (carrots) which gives you buffs like potions and such. 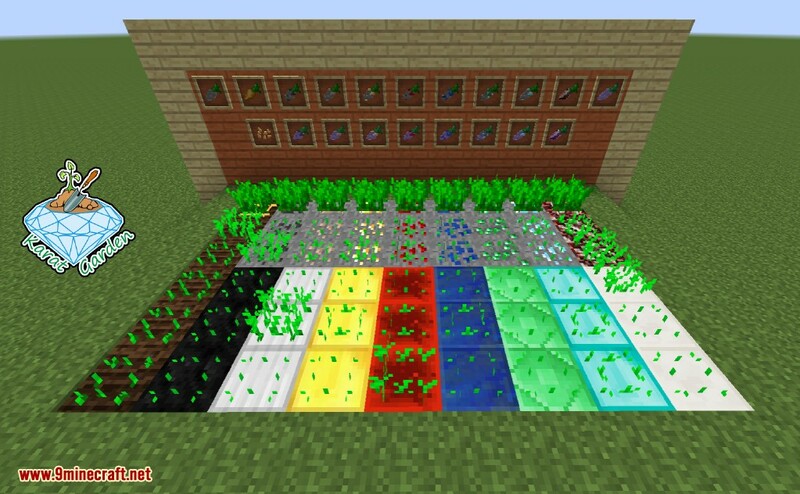 Use this seeds on different vanilla ores and ores blocks, or even on tilled dirt. 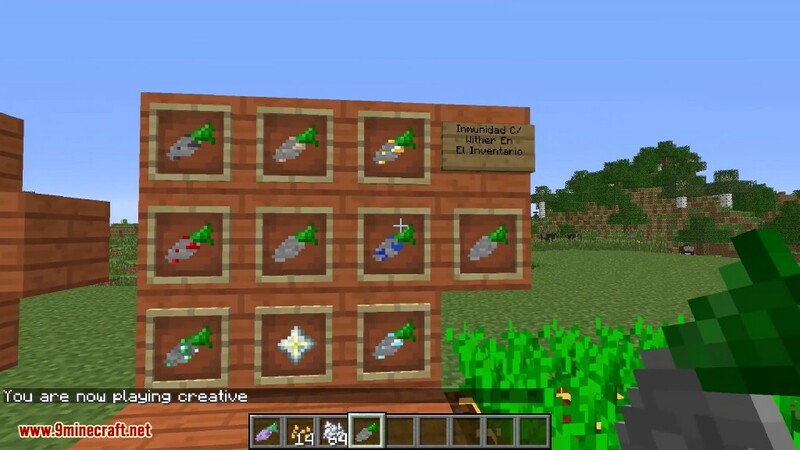 Each carrots will give you different potions effects. 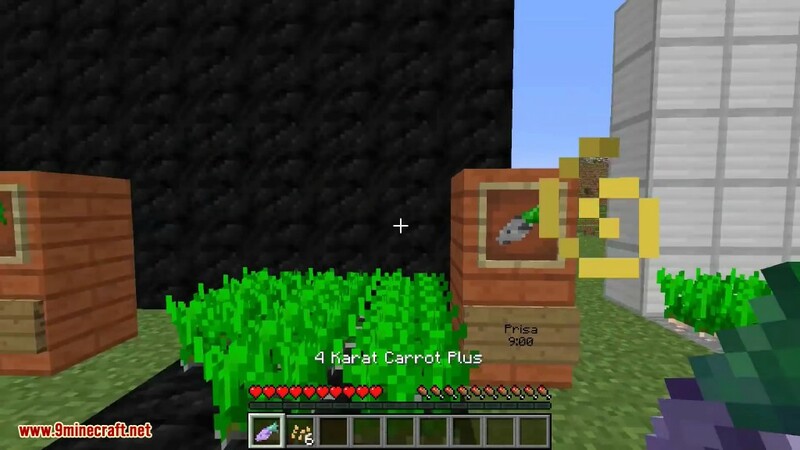 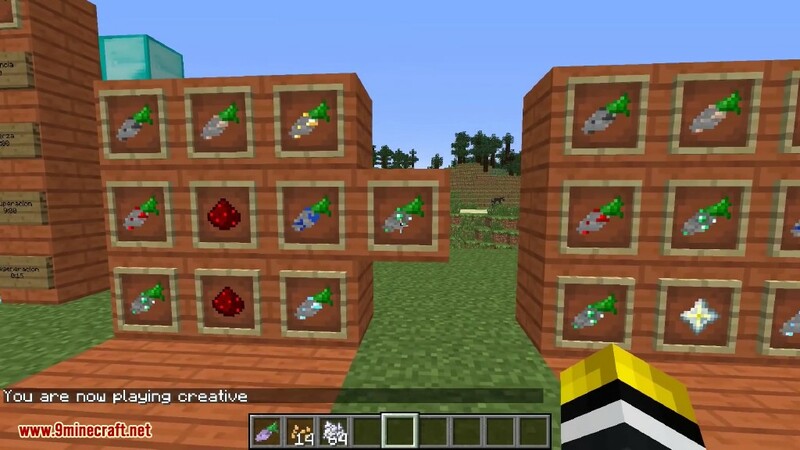 There are also 2 craftable carrots, one of this is just to be able to craft the Ultimate carrot, this carrot you wont be able to eat, but when you have it on your inventory, you will be immune to wither effect.